Yep, That's right. My 3.5 year old helped me decorate my birthday cake for my super "exclusive" 25th birthday party. Although the colors chosen were my favorites, the characters were all her doing. I had to do the Parental stuff like filling goodie bags and placing the heavy stuff on the table, but overall it was her planning. My birthday was this past Sunday and I turned the big 25.... I can't believe I'm 25! While others would've celebrated this milestone with a bang, I decided to stay home and bing watch my favorite shows. It is a tradition that our mom bake us a cake every year on our birthday and she knows my favorite filling is pineapple. She chooses pink because pink and purple are her calling, I chose Gold because it's mine. After some sprinkling, it was time to add some Decor. 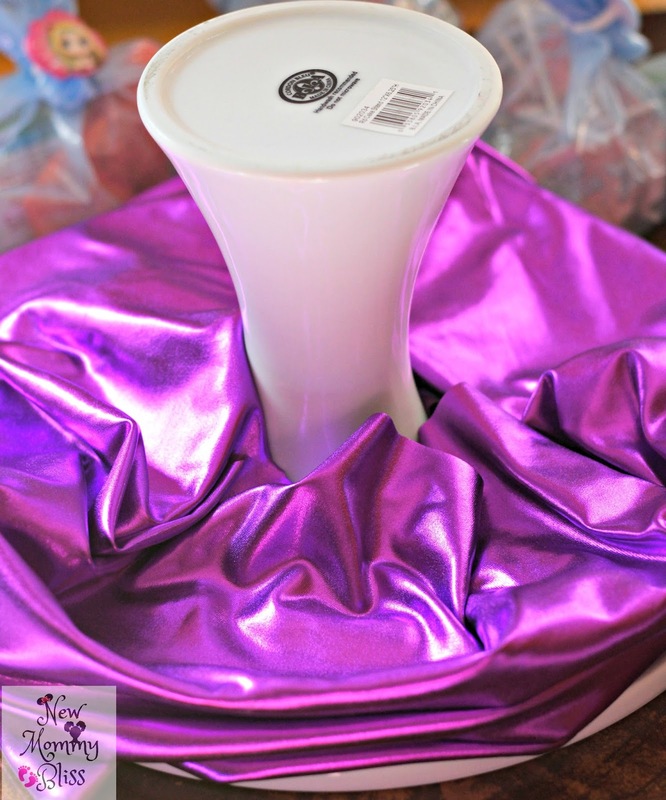 Due to it being a preschooler decorating, it was time to plan out how we were going to use her little charmers cupcake rings without using any cupcakes. She remembered that parties had goody bags so we made some and used the rings as closures. I placed beautiful white Cake Stand upside down and put the small cake on top. Had to make sure it was centered or else Gabby's moving around would've dropped it. Added some purple shiny fabric to the bottom (or top?) of the upside down cake stand and had gabby help place the goody bags on it. Made the set-up look a bit cleaner. After all was done, she sang me happy birthday! Who knew my preschooler would help me have the best 25th Birthday "Party" ever? Who Else's child likes to help them do things and turns it into their own visions instead of yours? That is so adorable! That's just about the best birthday party any mom could ask for. That is too cute. It turned out wonderful. This looks like a cute birthday party. I personally like doing parties at home because it saves money. Wow, what a lovely kid! This party of yours is awesome. Sounds like your kid is going to be an event planner! This is adorable! My birthday was Sunday, too! But, I turned the dreaded 40. I hope you had a great birthday. I love how cute your cake tuned out. I need to get a cake stand like that. Awww this is so cute. When I turned 40 kiddo and her dad (my ex husband) planned a Monster High party for me. It was so cute. Aw, that's so sweet that your kid helped you plan the party! 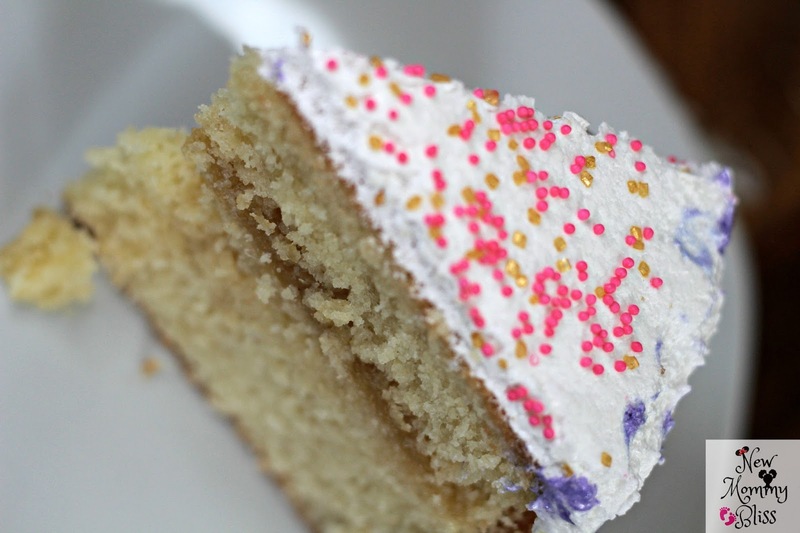 I love the color combination and sprinkles. LOVE the cuteness of the entire party! How amazing that she got this vibe going! Hope you have the best year yet! That's a party you will remember forever! I love the upside down cake plate idea. Fun! No kids here, but that was super cute! I love that she was so excited to help! I'm sure she will remember this for a long time. My kids like to help too. That must have been super fun for her :) I think she came up with a great party theme! She'll be a future event planner! What a fun way for her to be involved and they love feeling in control. Happy bday! Belated Happy Birthday!!! That is such a sweet gesture. Glad our daughter likes to engage. My son loves taking the lead for party decorations and planning too. It's so much fun to listen to their ideas and sometimes execute them. Happy belated to you! How adorable that she planned all this. I'm sure you both had so much fun making the cake. Kids always have the best ideas. She did a great job. I love the colors your little chose, The cake is so cute and I love the goodie bags. I love this! So sweet that you had her help you plan, it'll be a party you'll never forget! And it's that much more special that she put her own spin on it. Happy birthday! Awww this is so sweet! maybe she's just a future party planner? 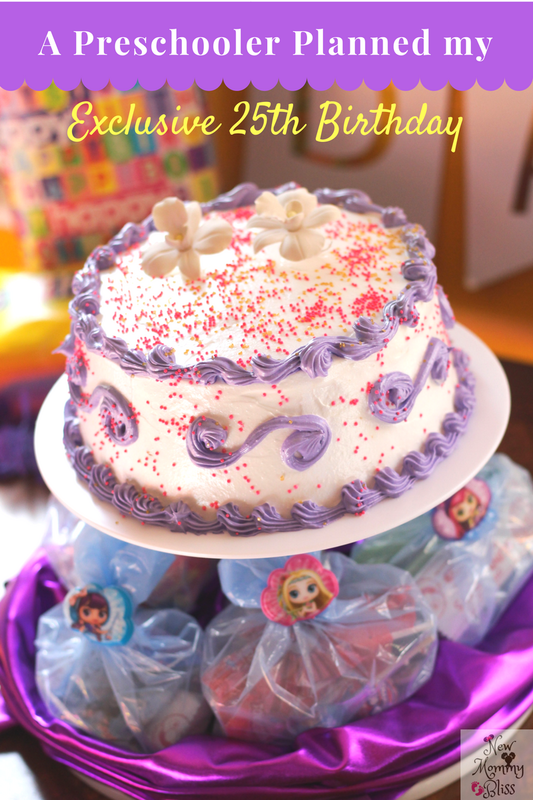 Get her trained for birthdays, weddings, baby and bridal showers! Everything looks so cute!! My kids have just gotten old enough where they want to help me plan their parties! I love it! I like that they can put their own creative spin on it! I love the colors and the cake, and I think the goodie bags turned out great! 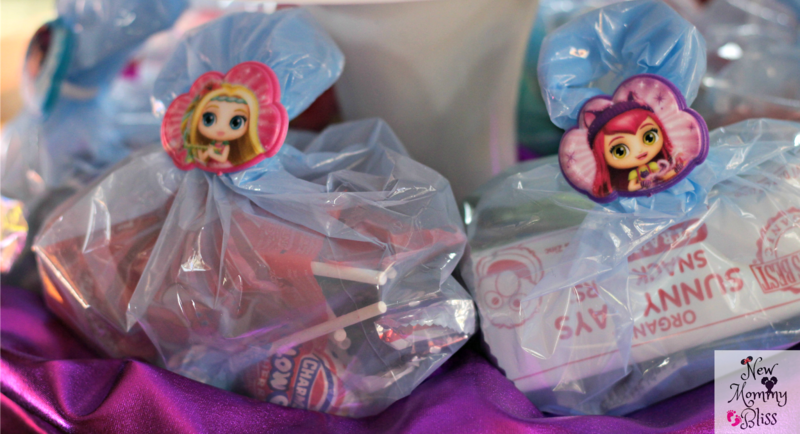 Even as an adult, when goodie bags are given out, I just love them! That is so sweet and adorable. 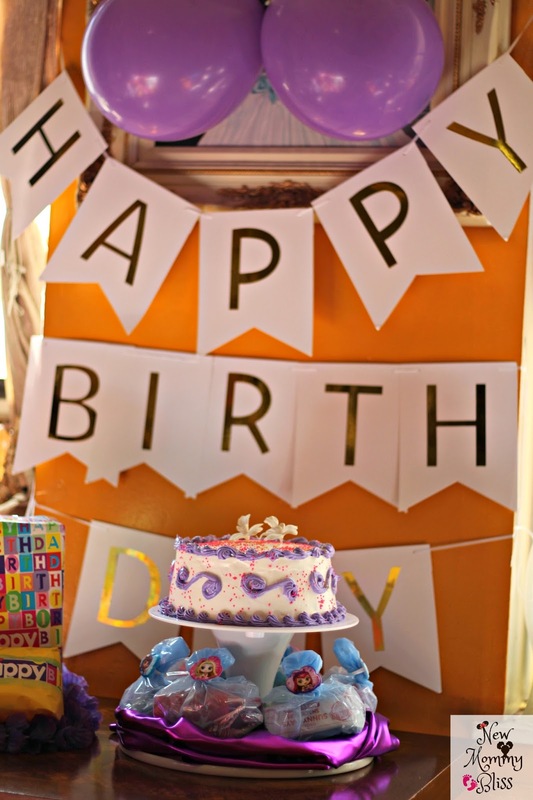 She surely does know how to plan a party because the color theme is pretty! This is such an adorable party! I would love to have had a party like this for my birthday. Such a fun theme. Looks like everything turned out great! How fun, and I love your cake!